As we prepare to set off, I wanted to share some highlights from 2016. Many of you have been a part of these projects and endeavours and I thank you deeply for your different contributions. 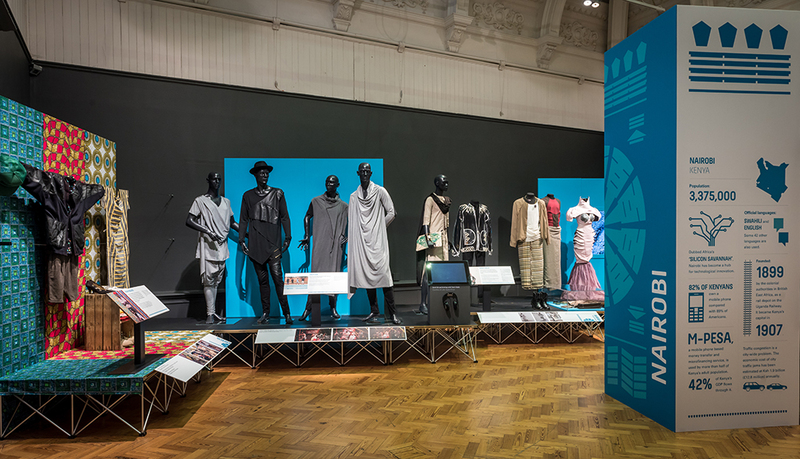 A dream project and one of the most exciting things I worked on in 2016 – visual identity design for Fashion Cities Africa, the first major UK exhibition dedicated to contemporary African fashion. 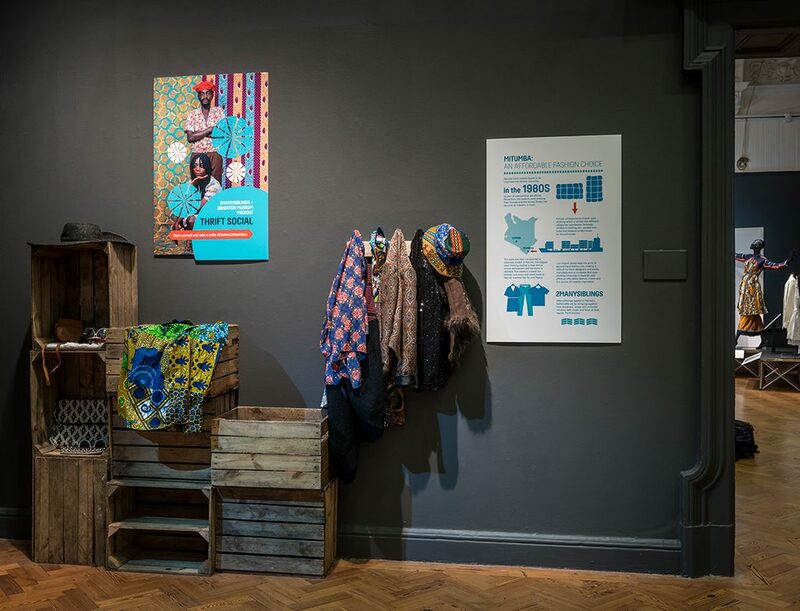 The subject matter; the geographic focus; and the amazing Brighton Museum team (Jody, Alex, Helen M, Helen G and others), along with consultants Hannah Pool and Helen Jennings, made working on the project a truly enjoyable experience and I’m so proud of what we created together. Open since April last year, the exhibition closed last week, on January 8th. 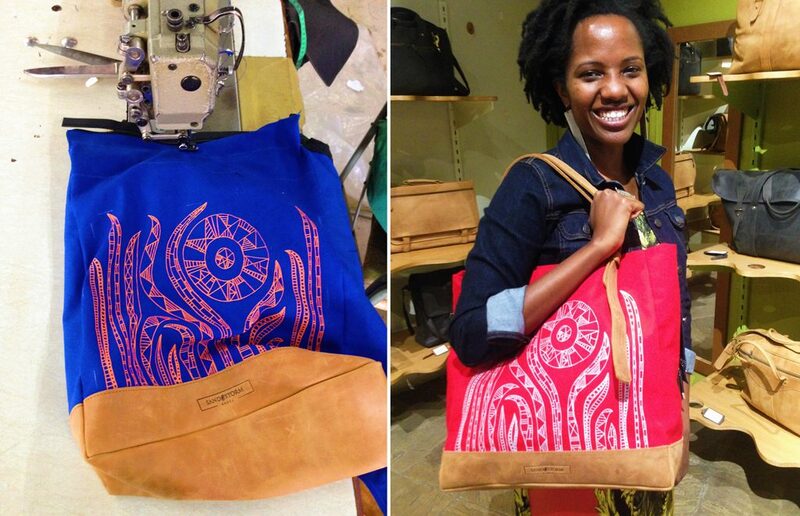 Over the past few months, I’ve been working closely with luxury bag brand, Sandstorm Kenya, on a special series of canvas and leather tote bags. I loved getting involved in the entire design and production process and discovering all that goes into creating their quality bags. 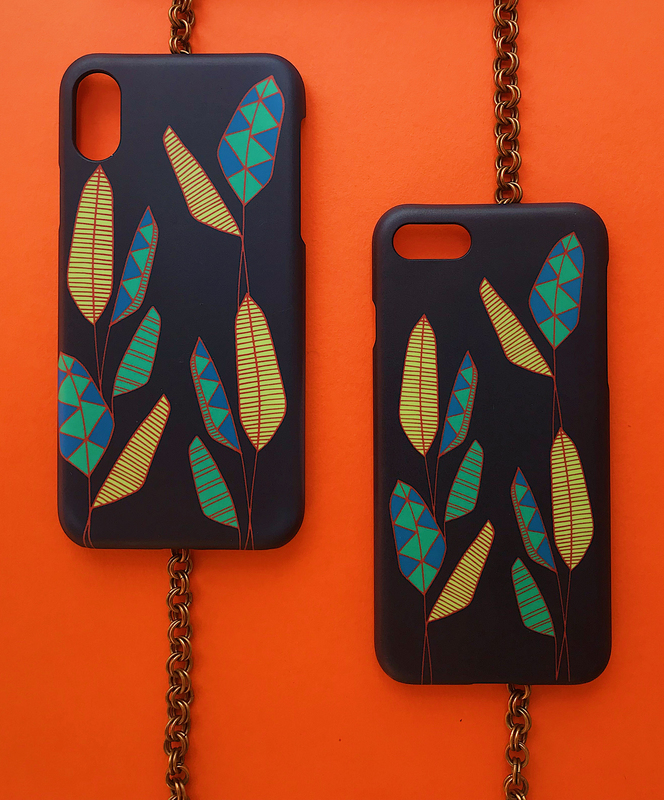 The first designs launched just before Christmas and are available in Sandstorm’s Nairobi shops. 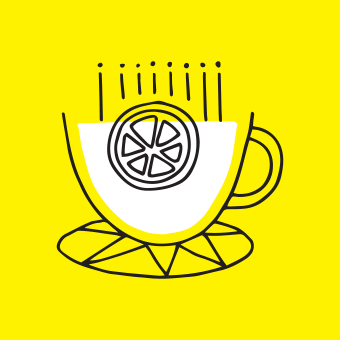 I’ve been working with Afro-Brit homeware brand, Toghal, in various design and content creation capacities since creating their visual identity several years ago. 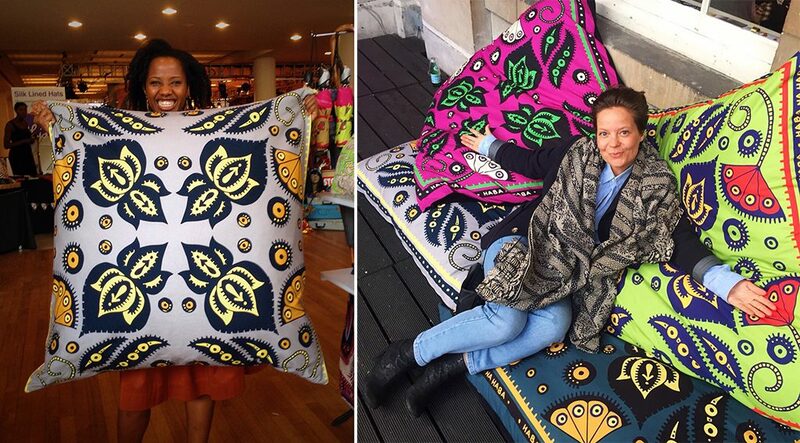 Most recently, I designed these giant cushions which, made their debut at the annual 1:54 Contemporary African Art Fair in London. Get in touch with Toghal to order. 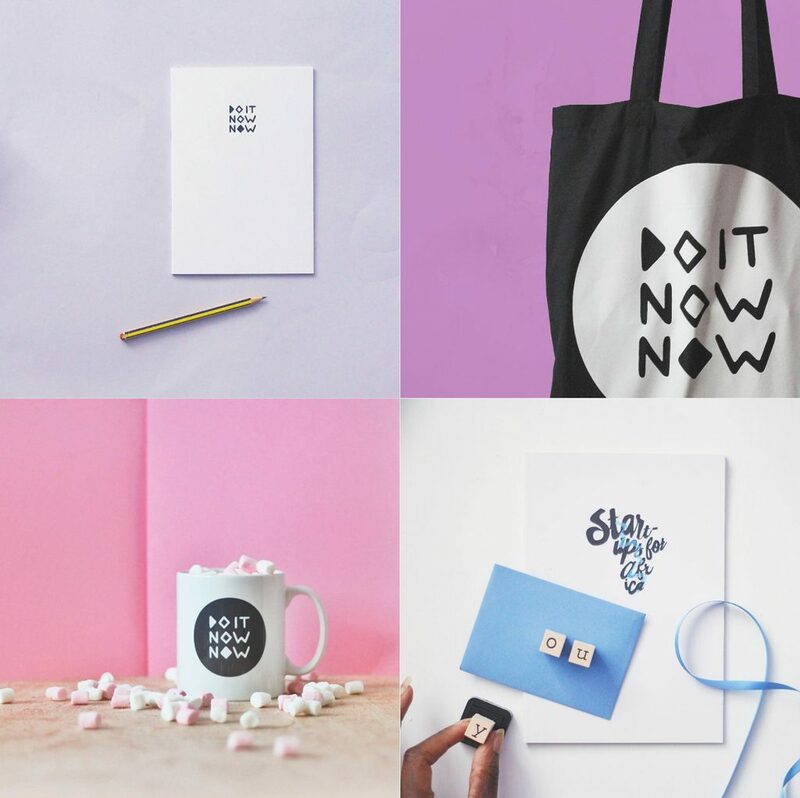 We worked with the founder of Do It Now Now to design a visual identity for the fundraising platform, as well as for one of its spin-off projects, Start-ups for Africa. 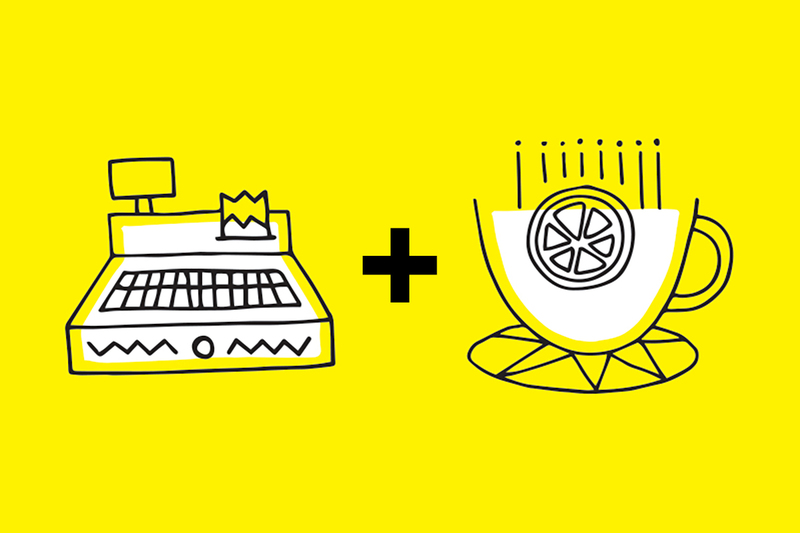 Do It Now Now is an Africa and diaspora focused fundraising platform. 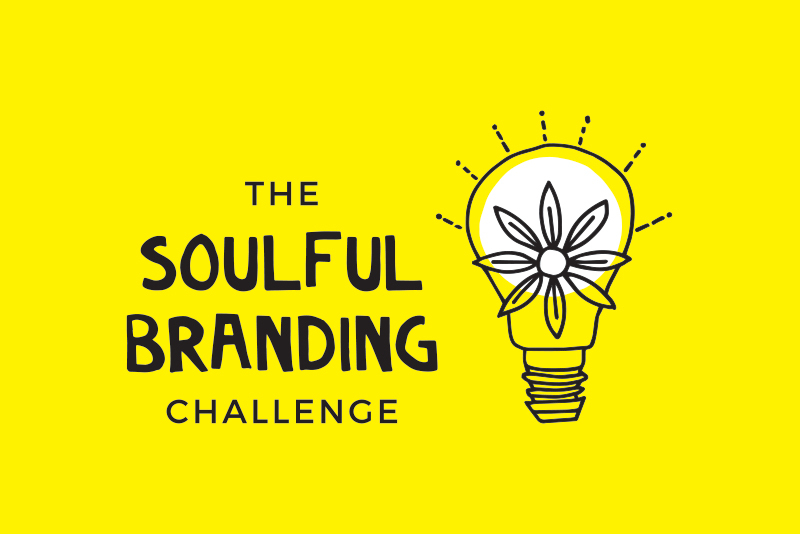 They provide research based tactics to grow your community, and raise funds. I love what they’re doing with their identity – their Instagram feed (the source of the images above) brings me much joy! 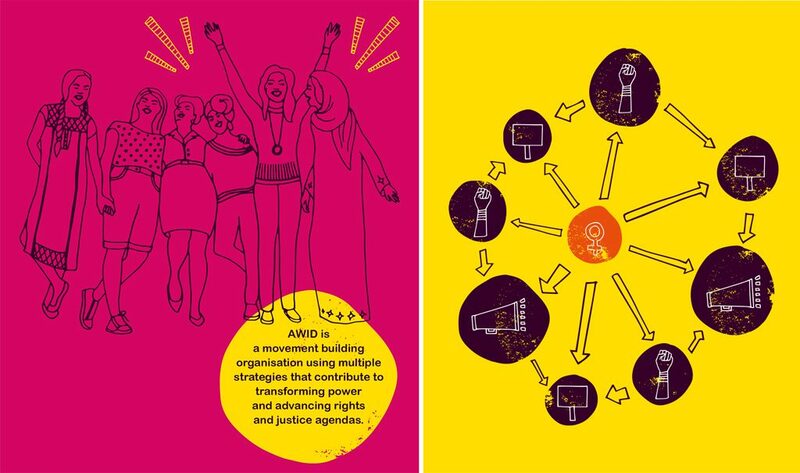 We worked with the Association for Women’s Rights in Development (AWID) again in 2016. We finalised materials for their international forum which, was held in Brazil in September, and I worked on their illustrated annual report (snippets above). 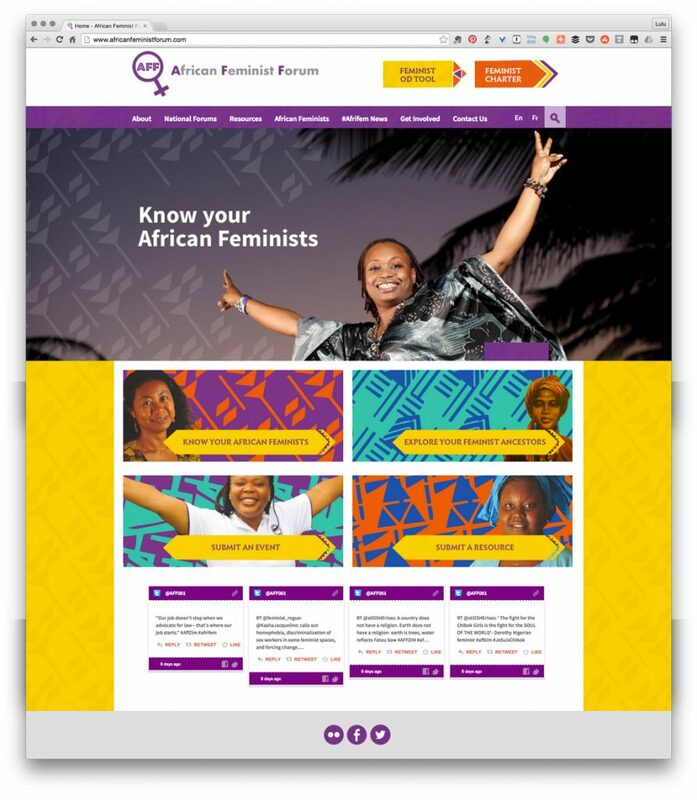 Speaking of feminism, we continued to work with the African Women’s Development Fund (AWDF) on several design projects, including the revamp of the African Feminist Forum website. 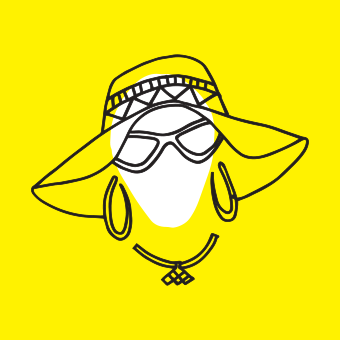 It’s such a great resource, do have a browse and discover inspiring African women from the past and in the present, along with useful tools and references. 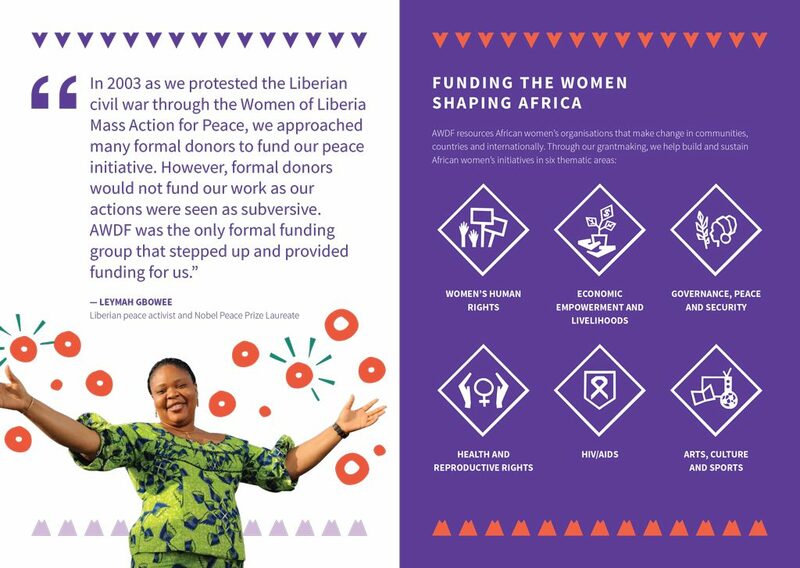 This is one of the great resources created by the African Feminist Forum. 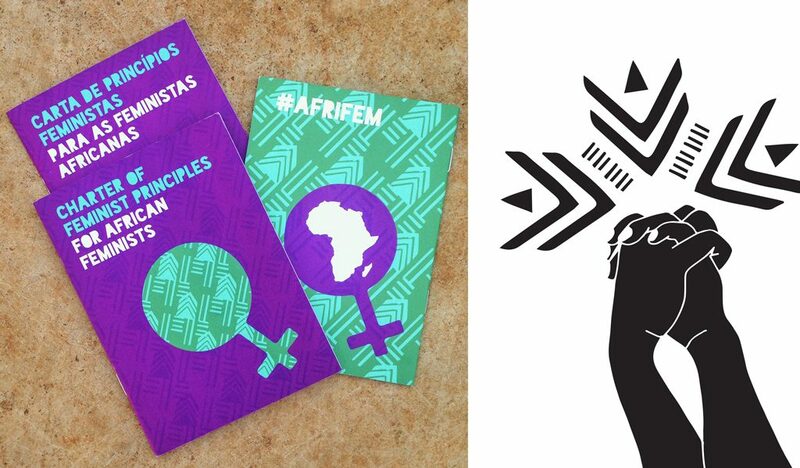 AWDF asked us to design booklets and downloadable versions of the charter, which are available in English, French, Portuguese, Arabic, Swahili and Wolof. You can also read the charter online here (it’s a good read!). 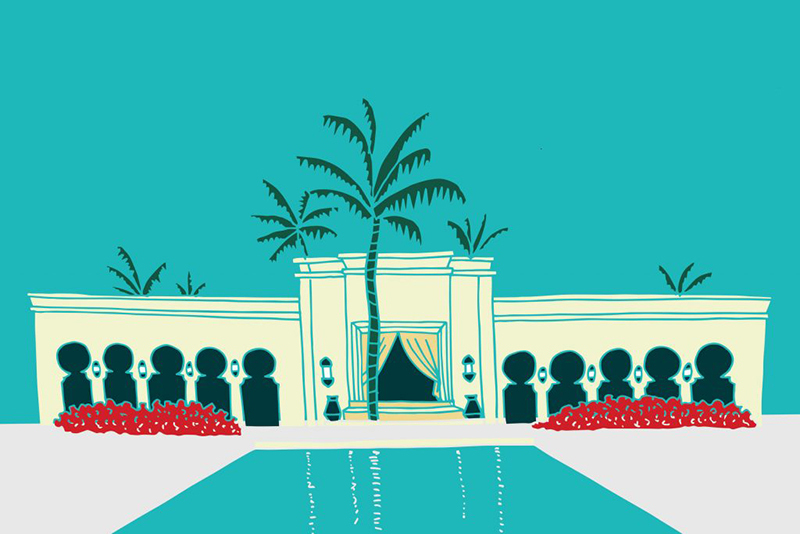 We also designed the AWDF brochure last year (snippet above). 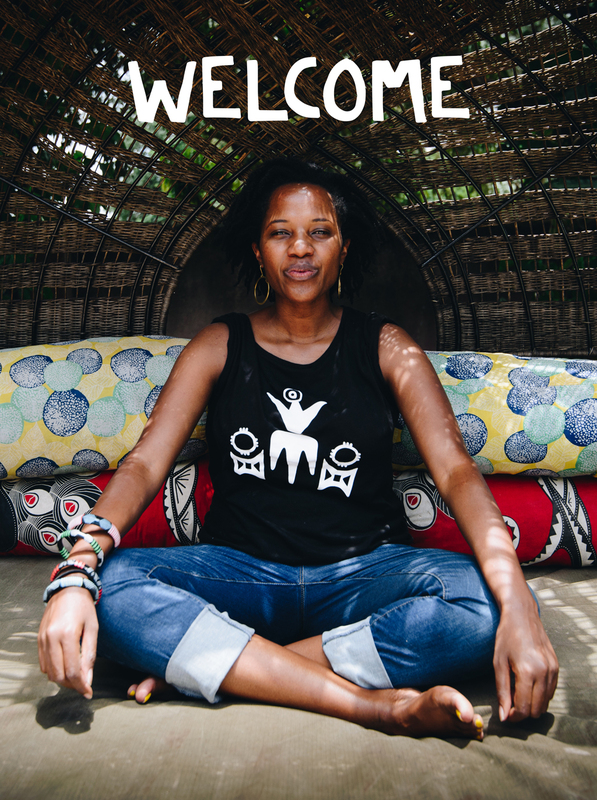 In October, the organisation invited myself and about 30 other African women working in arts, culture and sports, to Accra, Ghana, to explore how they can be more effective in incorporating arts, culture and sports in every aspect of their work. It was a wonderful experience – to meet a diverse group of inspiring like-minded women and also, to work with an organisation that appreciates the value and transformative power of creativity and play. 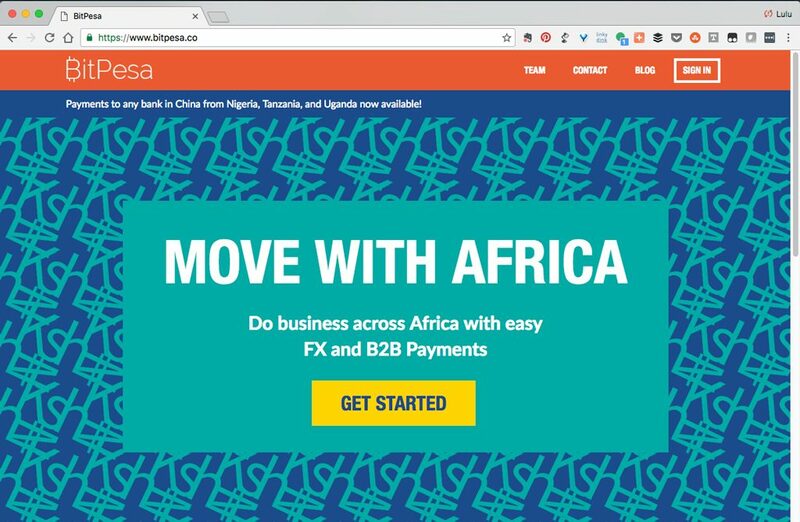 On the topic of moving money, we worked on a website re-design for BitPesa, a pan-African platform redefining how businesses make payments to and from sub-Saharan Africa. Focused on using cutting-edge blockchain technology to increase efficiency across markets, BitPesa opens corridors for business payments and trade between Africa and the rest of the world.  It was refreshing to see a fintech company open to embracing the vibrancy of the geographic area they focus on. 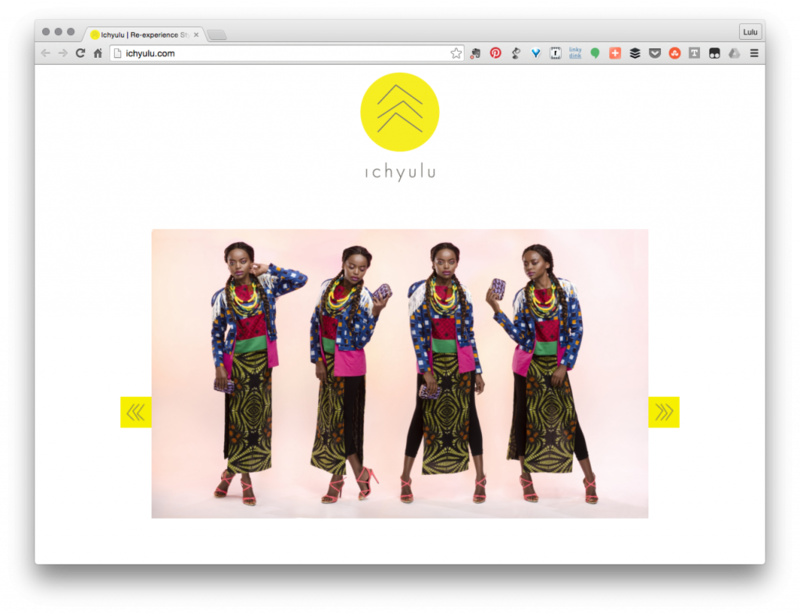 Ichyulu is an online concept store that features beautifully curated pieces from African designers. We had previously worked on Ichyulu’s identity design and launched the Ichyulu website launched in early 2016. The occasion was marked with a visually stunning installation held at the Circle Art Gallery in Nairobi. Feast your eyes on Ichyulu goodies here. 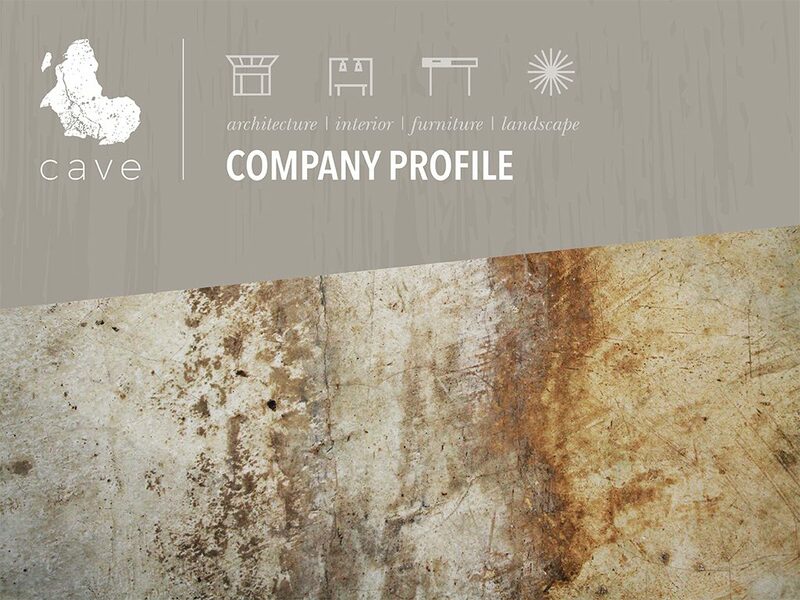 It was such a joy to work with innovative Nairobi-based architecture firm, Cave, on their visual identity and website design. 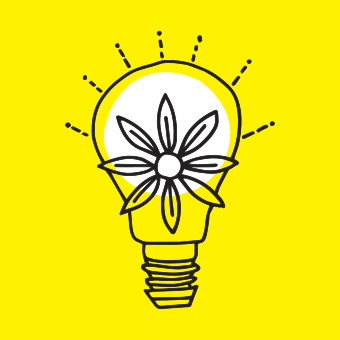 Working with creatives, albeit of different disciplines, is always a pleasure. This project was also an opportunity for me to indulge in my love of textures and the natural world. 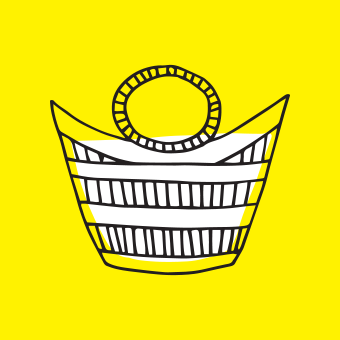 Great also to collaborate with digital firm Nendo. I highly recommend a browse of the Cave site (check out their manifesto video) and of their beautifully curated Instagram feed too! 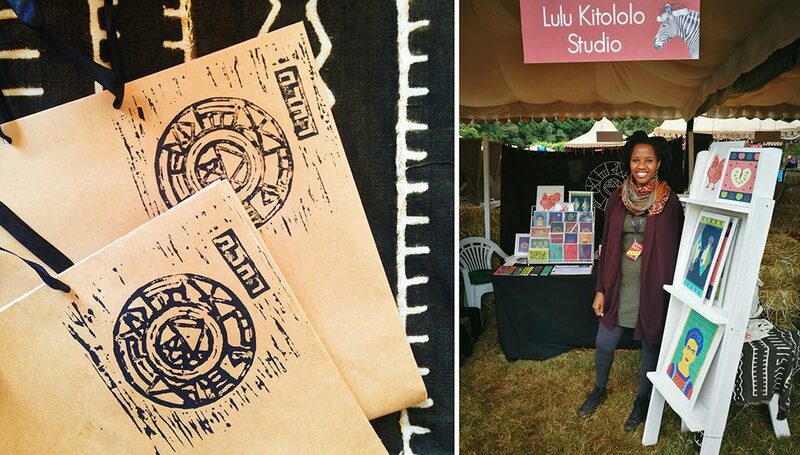 In November, I participated in two major Nairobi craft and design fairs – XmasBoX and the Spring Valley Bazaar. The response to my products was overwhelming – an amazing homecoming gift! I look forward to participating in several fairs throughout the course of this year. And to seeing those of you reading who I met at these events, and to meeting even more of you. 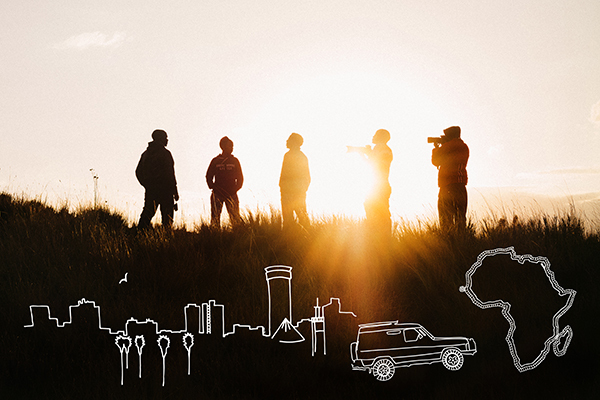 Last but certainly not least – in the middle of this month, I set off on a road trip through 10 countries in southern Africa. 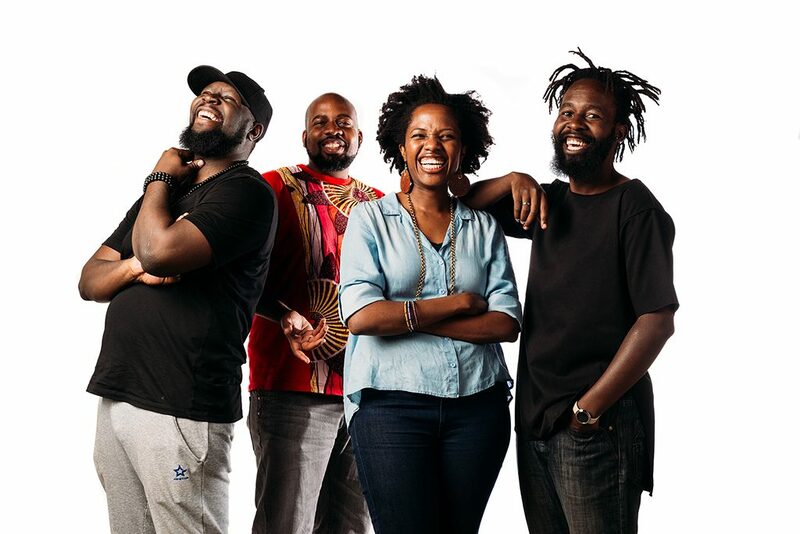 I’m travelling with 3 other Kenyan creatives, photographer Mutua Matheka, photographer Joe Were and filmmaker Josh Kisamwa. Thanks to incredible support from many of you, our Kickstarter campaign was successful and we raised over £30,000. The money will fund our travel expenses and the production of the web series, books, prints, cards and more which, many of you will get to enjoy. Some of you have been in touch, still wanting to support and purchase the different goodies we’ll be creating. 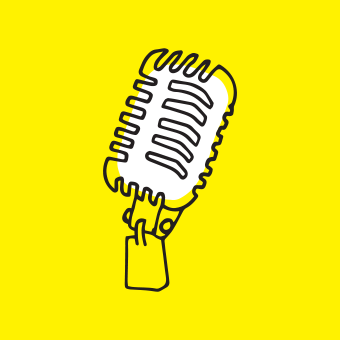 We’re working on a way to let you do that which, I’ll share in the next couple weeks. 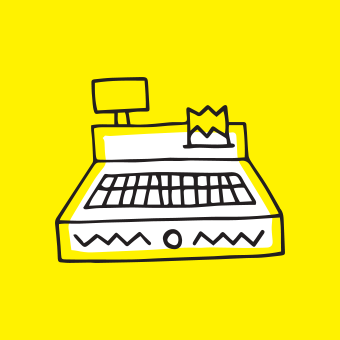 There are several other great projects we worked on, with lovely people doing inspiring things. A few are still ongoing and shall be revealed in due time. Thanks to those who’ve commissioned, collaborated, supplied and supported.